AIMS has emerged as the most densely populated communications facility in the country. With more than 70% of licensed service providers calling it home, AIMS is a mesh of networks that have catalysed the industry's liberalisation efforts. AIMS operates in strategic locations that are natural focal points for businesses to convene and hook up as well as offering reduced last mile costs. Malaysia as a country is peaceful, stable and spared from major calamities such as earth quake, volcano, hurricane, typhoon and other major natural disaster. Bandar Utama is also on higher ground and is away from the flood prone area. When your organization selects us, you gained a partner with the right solution and services to meet your needs, along with a commitment to provide the industry's best practices and standards. 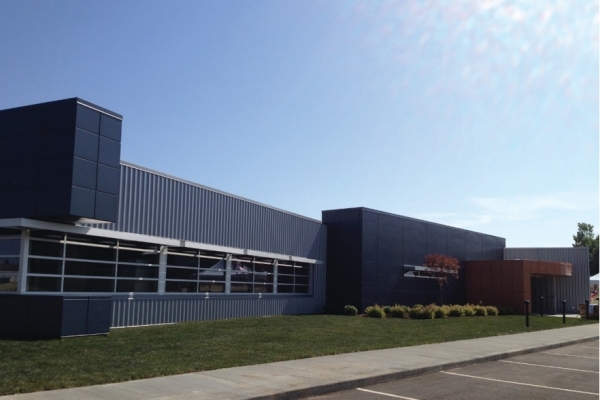 Whether you are building a new data center; addressing power, cooling or space capacity issues in the facility; or looking to outsource your operations, we are the right partners for you. Our team takes the time to understand your needs, and designs solutions to support higher density footprints, eliminate over provisioning and reduce upfront capital expenditures. We guarantee our work from conception and planning, to installation and through the life cycle and maintenance of the facility. Exitra Sdn. Bhd. is an incorporated Malaysian company with MSC status. 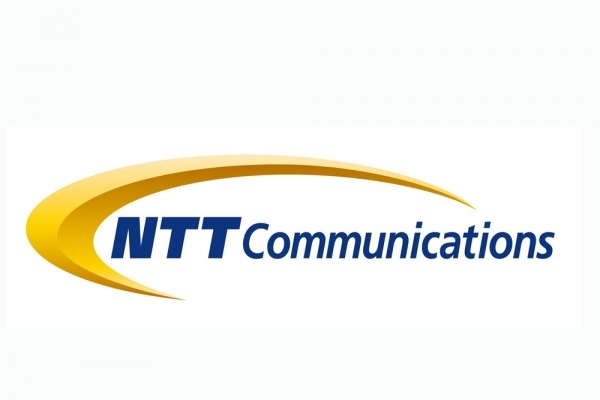 FREE NET Business Solutions Sdn Bhd (FREENET) is an IT Outsourcing service provider in Data Center Services, Managed Services, Network Services, Service Desk Services, Business Continuity Services and IT Solutions Services. Its six core services are strategically built to cover the complete IT infrastructure ecosystem. 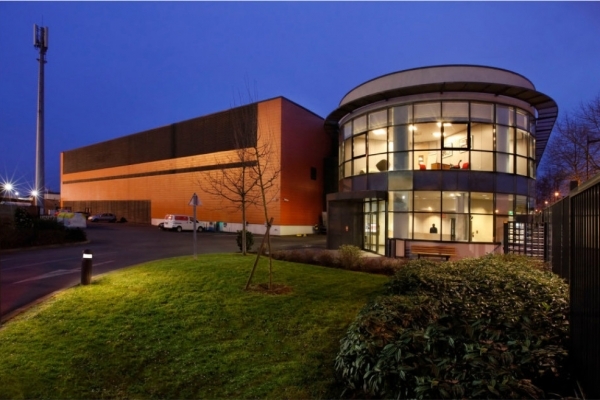 Headquartered in Kuala Lumpur, Malaysia, FREENET also manages network neutral data centers in Asia. Basis Bay is a four-storey data centre with an adjacent two-storey office building in Cyberjaya, approximately 50 kilometers southwest of the Kuala Lumpur City Centre and 30 kilometers from Kuala Lumpur International Airport. 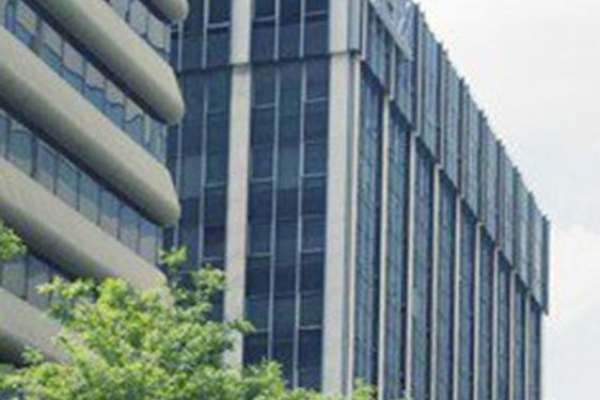 Its prime location in Malaysia’s Multimedia Super Corridor Technology Park gives customers unparalleled carrier-neutral fiber connectivity, uninterrupted power supply, and robust data centre infrastructure. Basis Bay Data Centre is designed and built in accordance with the most stringent international standards for data centres. Its green concept focuses on the efficient use of energy and reduction of carbon emissions even in the most challenging environmental conditions. 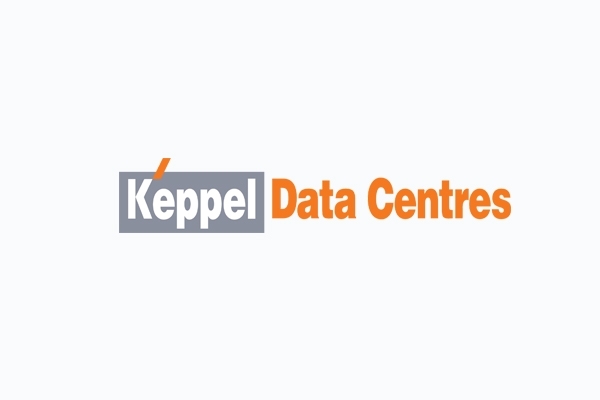 Kompakar CRC Sdn Bhd (formerly known as Computer Recovery Centre Sdn Bhd) (CRC) is a specialist in Managed Services and Business Continuity Solutions since 1989, offering a variety of services span across the Information Availability Continuum. 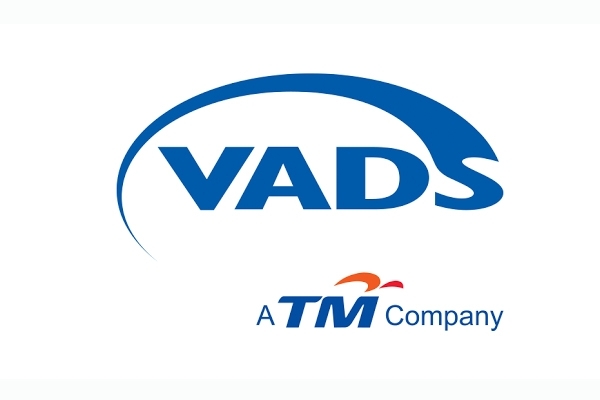 VADS Berhad (VADS) is one of Malaysia's leading Managed ICT Service provider. Having grown from a joint venture between IBM Global Network Services and Telekom Malaysia Berhad (TM) in 1991, today we are wholly owned subsidiary of TM; serving more than 500 medium to large businesses across industries. Our main activities are Value Added Services, IT Services and Business Process Outsourcing. We bring together people, processes and technologies to enable more effective and dynamic use of information technology and communication.